Assisting people throughout California with credit defaults, mortgage foreclosures, eviction proceedings, excessive debt, debt collection pressure or inability to pay any consumer debt. We've been helping people out of seemingly hopeless situations for nearly a decade. Let us help you too. Vaknin Law Firm is a consumer bankruptcy practice that represents individuals throughout California. 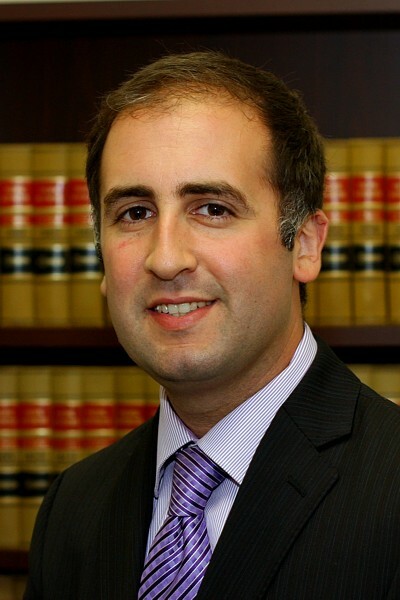 Jonathan Vakni n, the principal attorney, is admitted to practice law before all United States Bankruptcy Courts within California and has successfully represented many individuals in all four districts in Chapter 7 and Chapter 13 bankruptcies. Jonathan gained a tremendous amount of experience after working at bankruptcy law firms that maintained some of the highest caseloads in California. Clients working with Vaknin Law Firm will personally work closely with Jonathan from the commencement of their relationship with the firm all the way the through the conclusion of their case. Jonathan is genuinely interested in his clients’ success and has an excellent reputation for getting results.